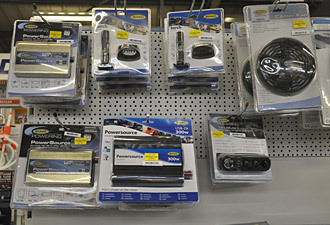 Our showrooms have a wide variety of electrical tools and goods. We stock a range of LED spotlights and torches to help you see in low lighting areas. And whether you want to light a torch or start a tractor, we stock a battery to suit. We also supply generators and inverters as well as compressors and testing equipment such as voltmeters. 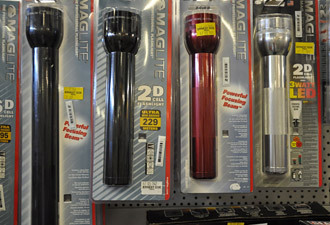 We have a wide variety of torches, LED spotlights, LED inspection lamps and halogen portable lights. 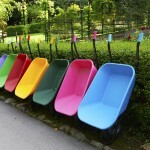 perfect for everything from personal use and camping to commercial applications and vehicle mounting. Visit our shop for more information and to browse our torches and lighting range. 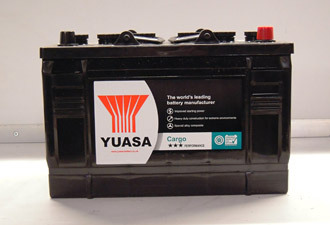 We have a large range of batteries from Yuasa for car, vehicle, caravan, boat and leisure uses.Our showrooms also stock smaller batteries for torches, radios smoke alarms and the like. Enquire about product online or visit our at one of our 19 branches in the South East and East Anglia. We stock inverters to change DC power to alternating current. We also sell car radio CD players. We supply electrical and lighting equipment at all our stores in Suffolk, Norfolk, Essex, Cambridgeshire, Kent, East Sussex, West Sussex, Surrey and Hertfordshire.